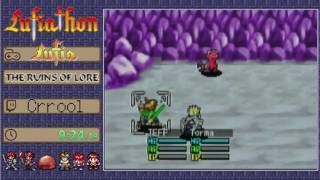 Marathon playlist: Watch live at . 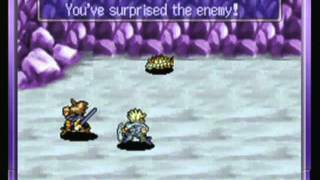 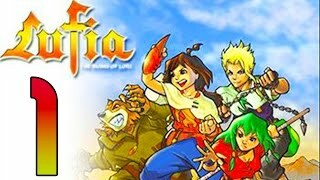 The Lufia series a more or less a cult classic JRPG series. 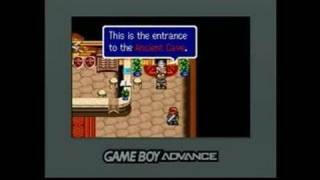 The Fortress of Doom and Rise of the Sinistrals are 2 of my most favorite RPGs on the SNES. 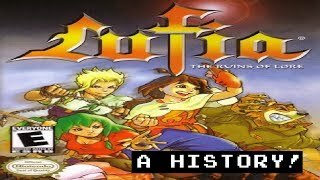 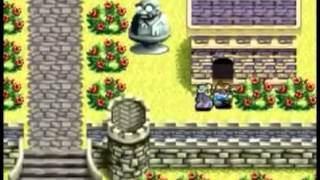 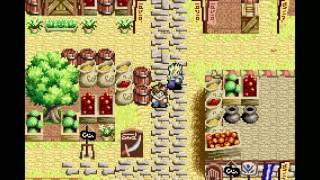 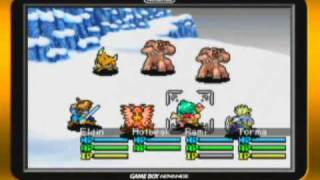 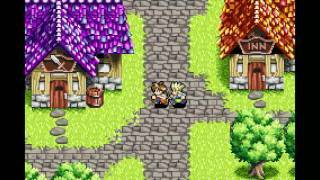 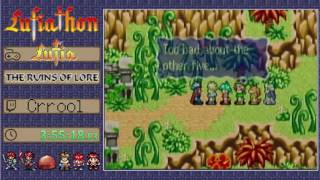 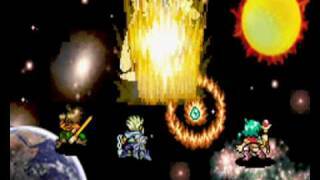 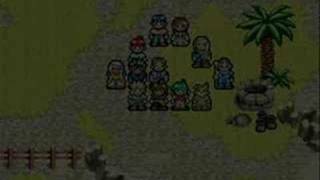 Let's Play Lufia The Ruins Of Lore Ch 2 "Test Of Ruin"